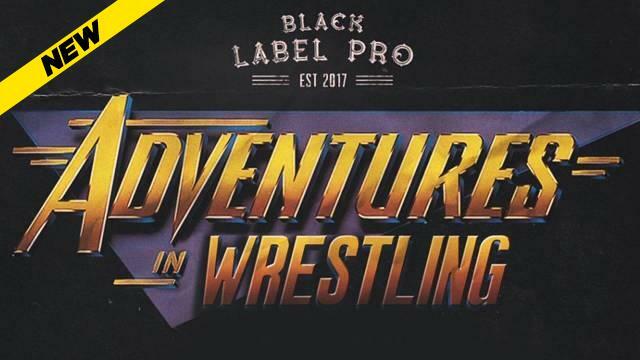 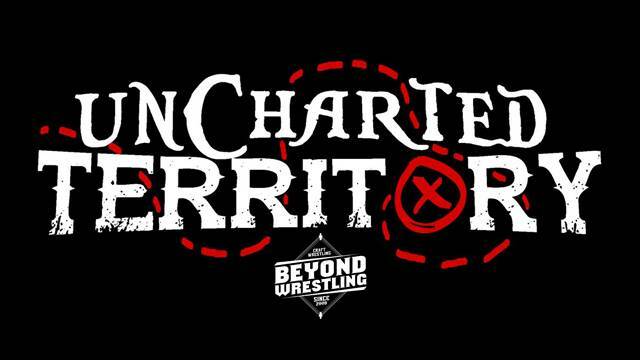 New Year's Eve was a huge day for Beyond Wrestling. 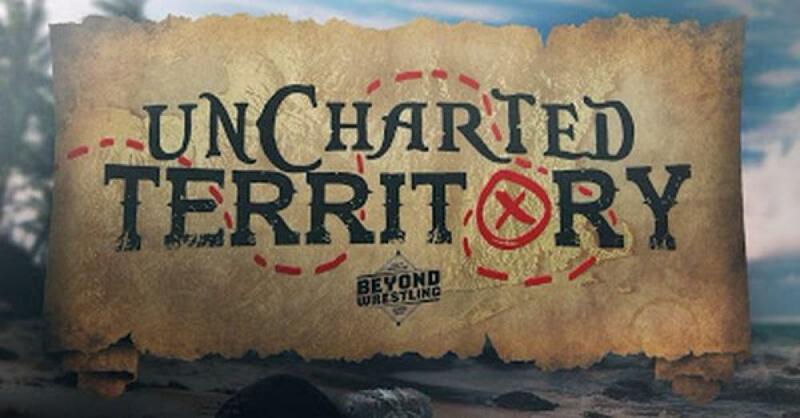 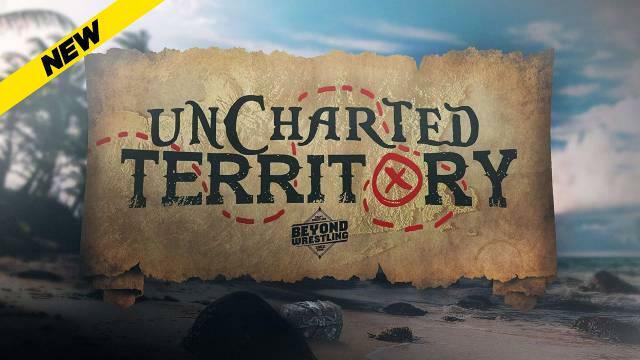 That morning the promotion announced plans for "Uncharted Territory," a live weekly wrestling program that will debut here on IWTV on April 3. 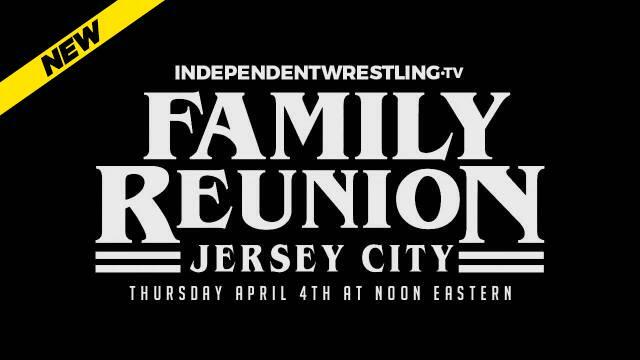 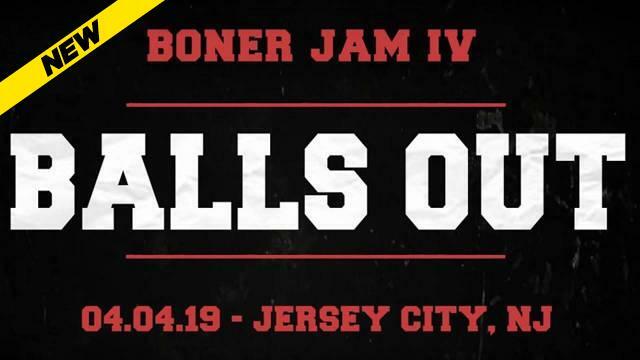 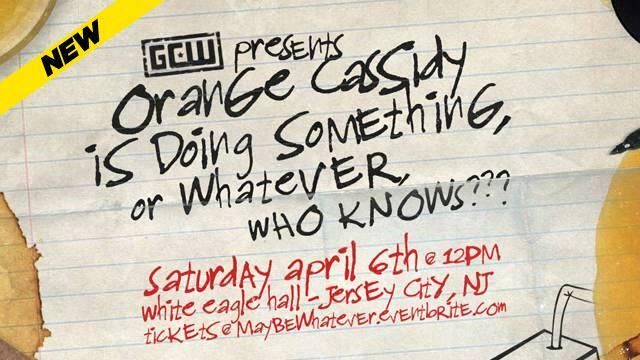 Beyond followed up this huge announcement with a big event that night, Heavy Lies The Crown, which streamed live on IWTV. 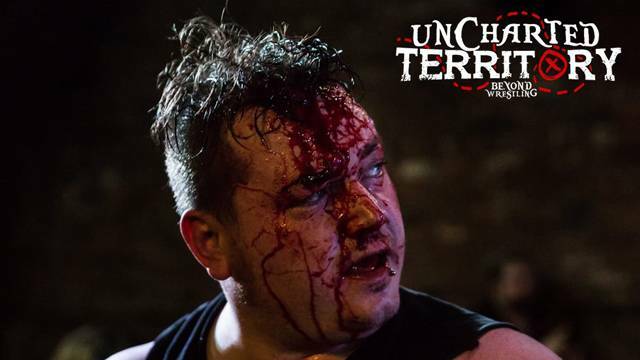 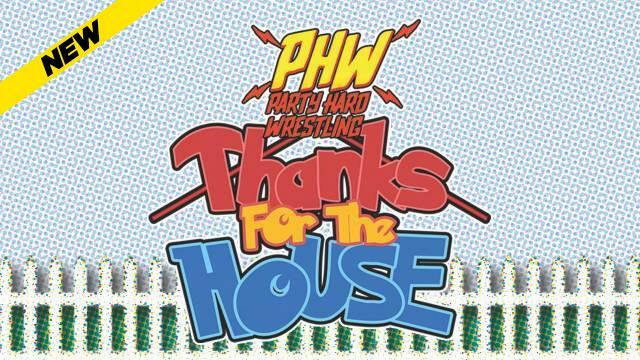 “Hot Sauce” was able to turn back the challenge of a myriad of stylistically distinct wrestlers, many of whom were among the top names in independent wrestling. 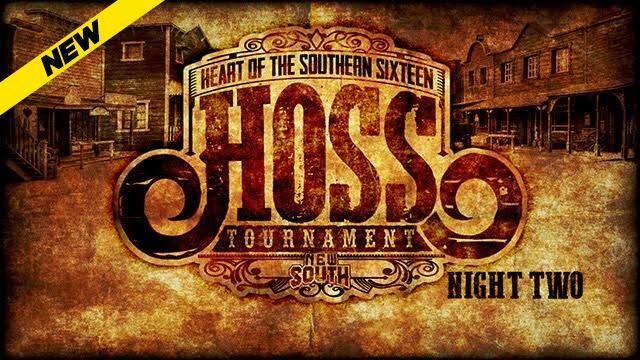 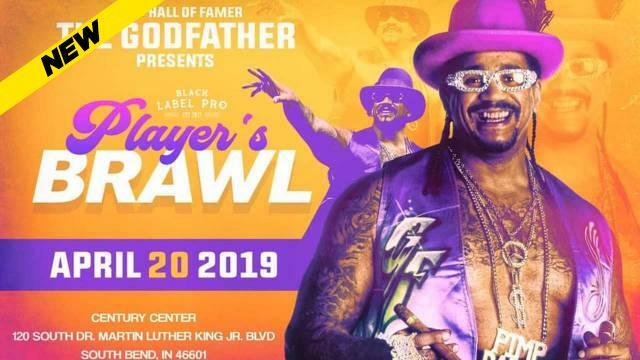 The St Louis metro area will host two huge events that kick off the 2019 IndependentWrestling.TV live streaming event schedule. 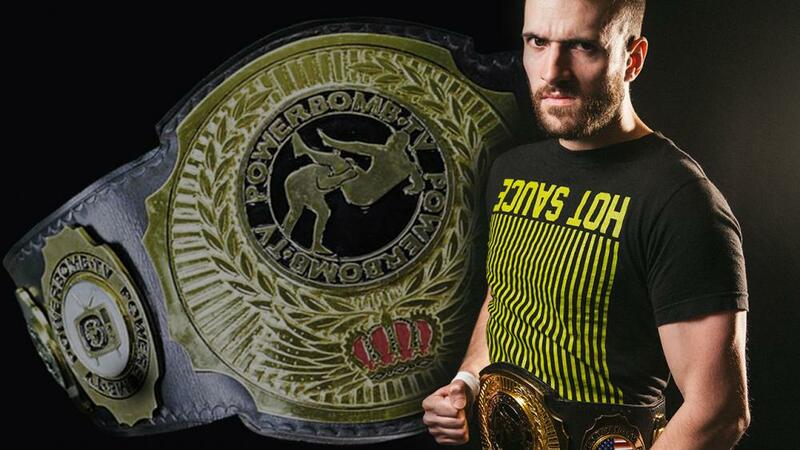 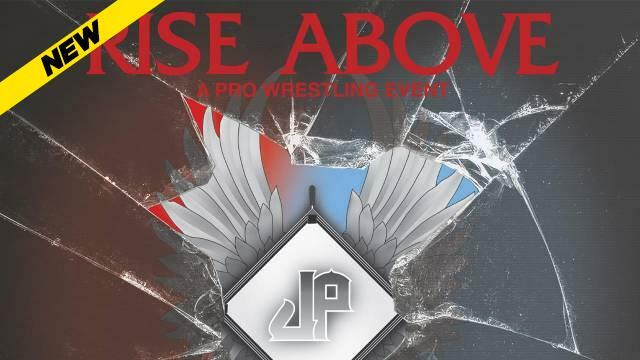 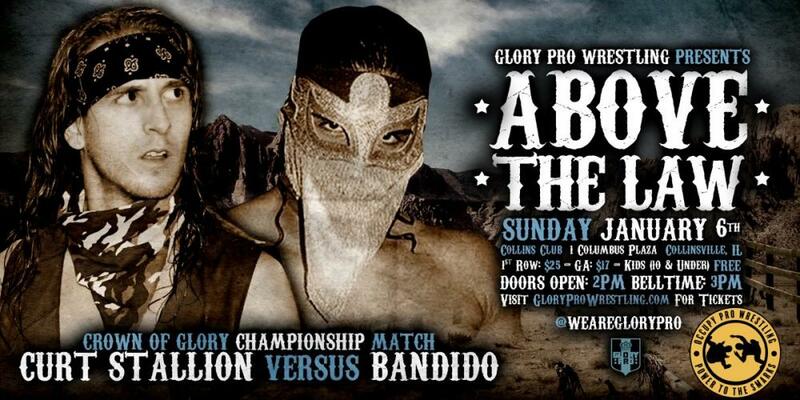 On Sunday, January 6, Glory Pro Wrestling will present Above The Law LIVE from Collinsville, Illinois at 4pm EST. 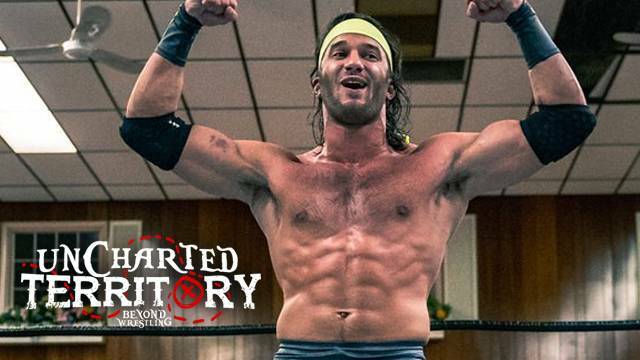 The following Friday, January 11, St. Louis Anarchy returns to Alton, Illinois for their Gateway To Anarchy event which streams LIVE on IndependentWrestling.TV at 8:30pm EST. 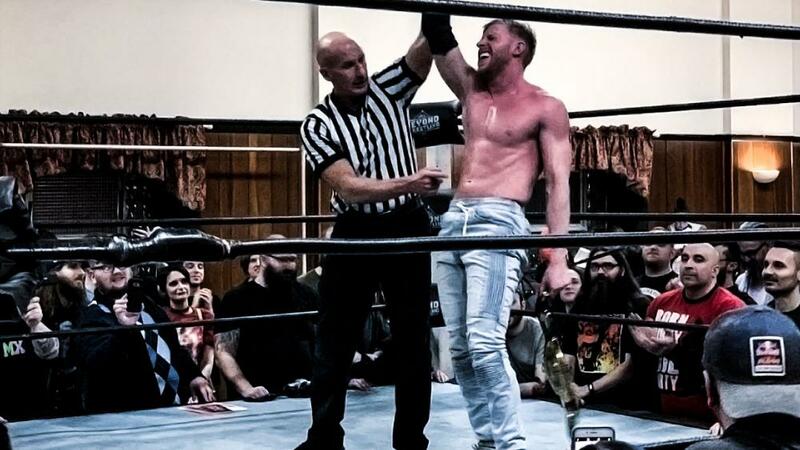 IWTV officials have confirmed that Orange Cassidy’s first Independent Wrestling Championship defense will take place on Friday, January 11th in Alton, Illinois at St. Louis Anarchy’s Gateway To Anarchy event. 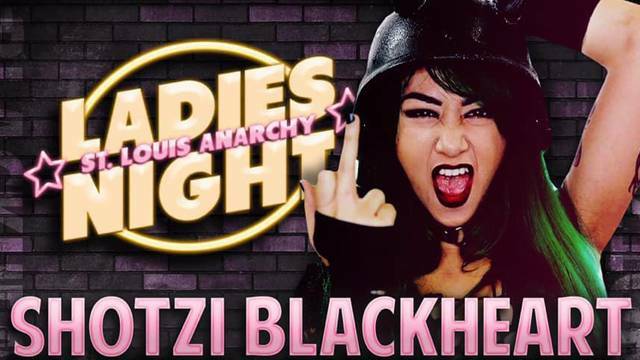 The championship bout will not only be the first of 2019 and of Cassidy’s reign, but also the first to take place in St. Louis Anarchy. 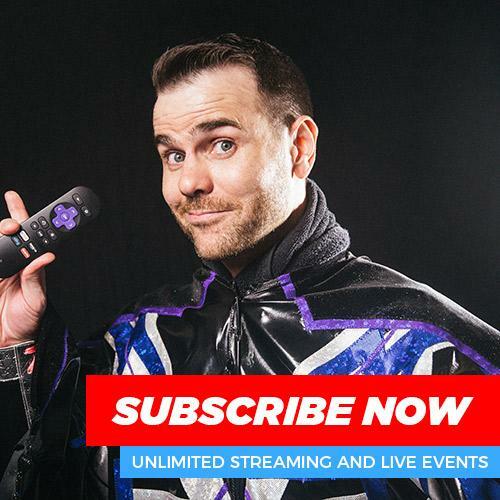 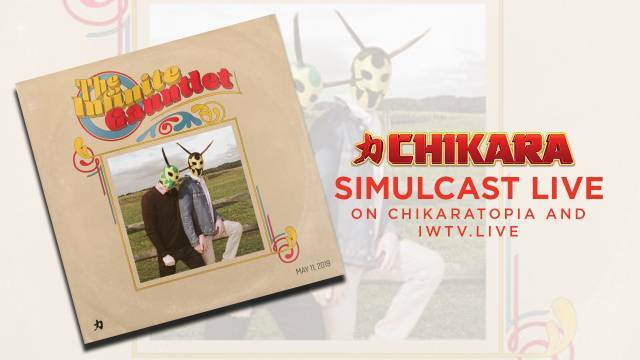 Here you can expect to find show results, match and talent announcements, content guides for live streaming events and VOD releases, themed articles and other features focued on the world of independent professional wrestling.